The days surrounding the birth of your baby can be filled with amplified emotions, heightened anticipation and downright fear of the unknown. Somehow no matter how much you do to prepare, you never feel like its enough. This is where we come in! Mushybooks has partnered with two amazing companies, BATZkids and Oily Babies, to bring you the Baby Essentials Giveaway. This collection of amazing products will assist you through labour and beyond allowing your focus to stay right where it should be: on your precious new bundle of love. Mushybooks was created to give moms and dads an option that aren't all 'pink and blue.' We know that finding the time and energy to fill in a baby book can be challenging. That is why each page has been carefully and beautifully designed to help make you successful in filling in your Mushybook. Our books have the perfect balance of prompts, space for photos and room to write what YOU want to remember, all in a simple, clean keepsake book. Pages are easily added or removed using the Chicago Screw binding system. 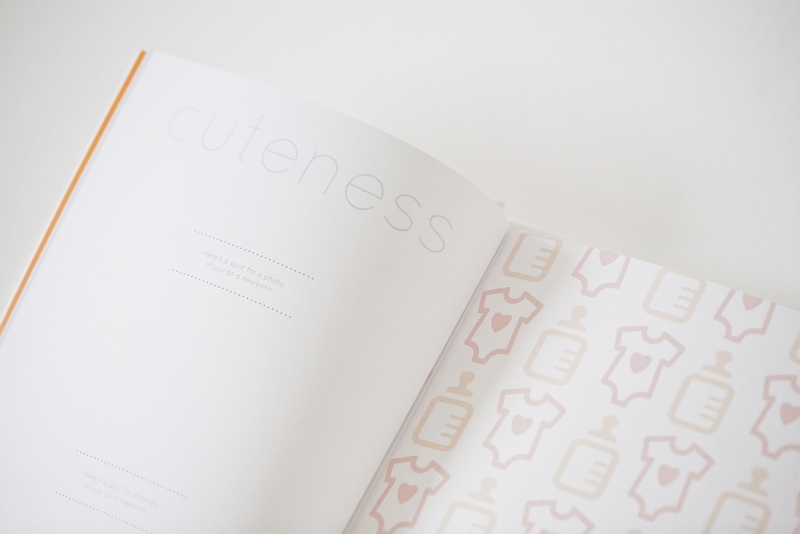 Unlike binder style baby books, Mushybooks lay flat and are easy to write in without the bulk of binder rings in the way. Another unique feature of Mushybooks is that pages can be added/removed easily including replacement pages if you make a mistake. Each book comes with a protective book sleeve to keep your book in pristine condition. Our books are printed in Vancouver, BC Canada and hand-assembled by us. 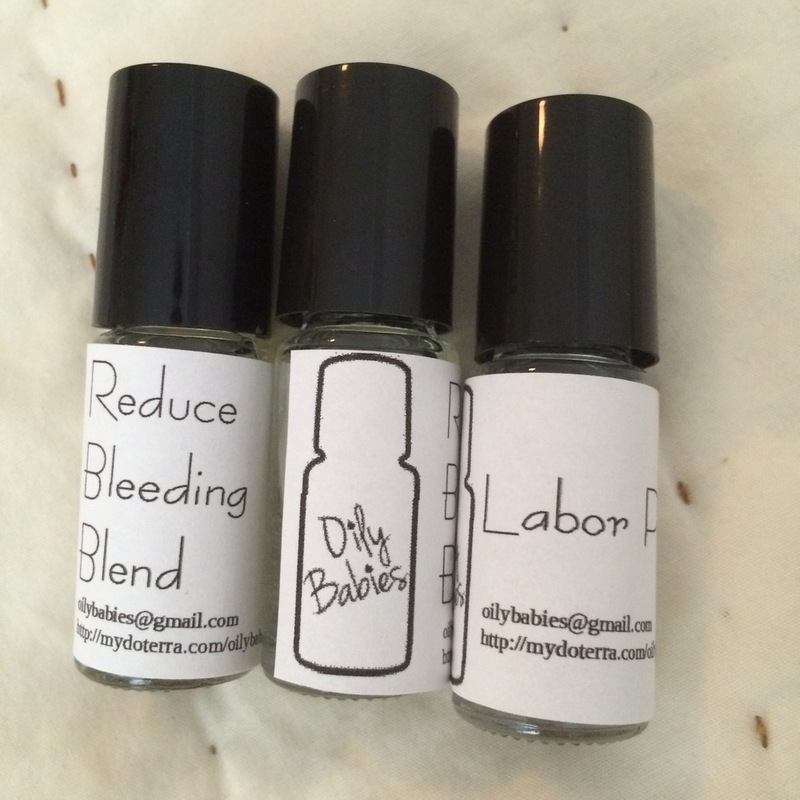 Oily Babies makes custom essential oil blends from Certified Pure Therapeutic Grade essential oils for pregnancy, labor and beyond. Essential oils are natural aromatic compounds that come from the seed, stem, root or flower of a plant and have amazing health benefits specifically for the needs of a mother or expecting mother and her children. 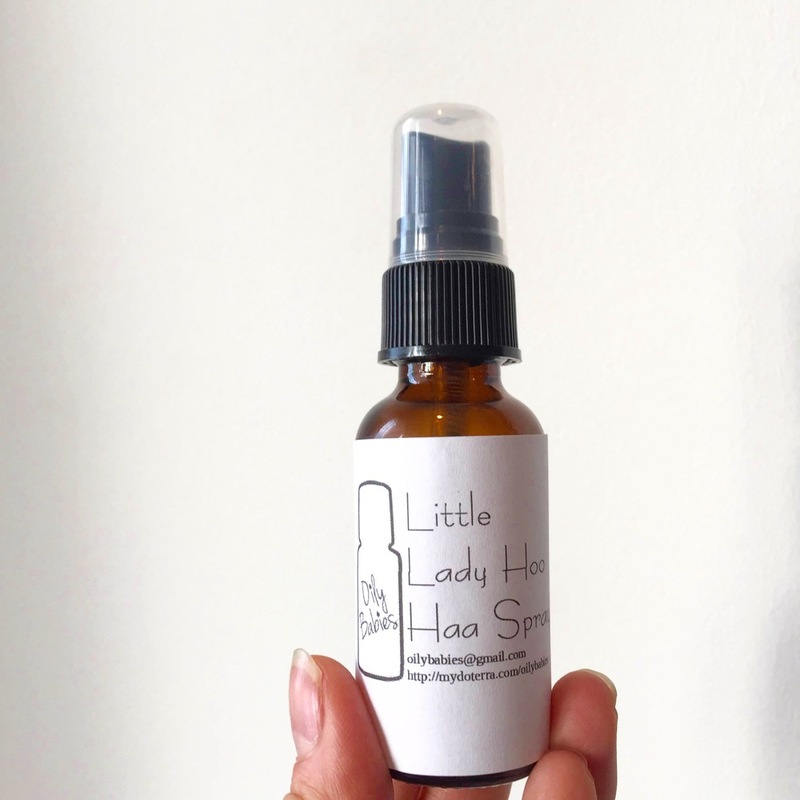 From anything to labor pain, to helping your tiny tots get good rest, even milk productions there is an oil blend for everything under the sun. 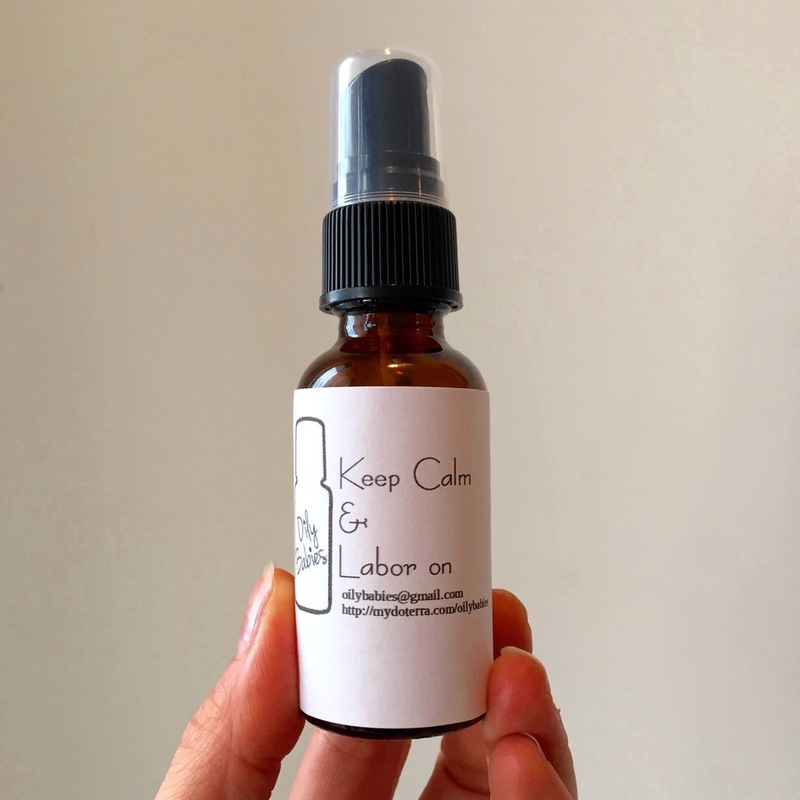 Oily Babies was created by a Mama, when pregnant with her second child was looking for some natural ways to cope with labor and keep her babies and herself healthy postpartum. BATZkids was inspired by a Mamma wanting to document the milestones of her babe's first year. 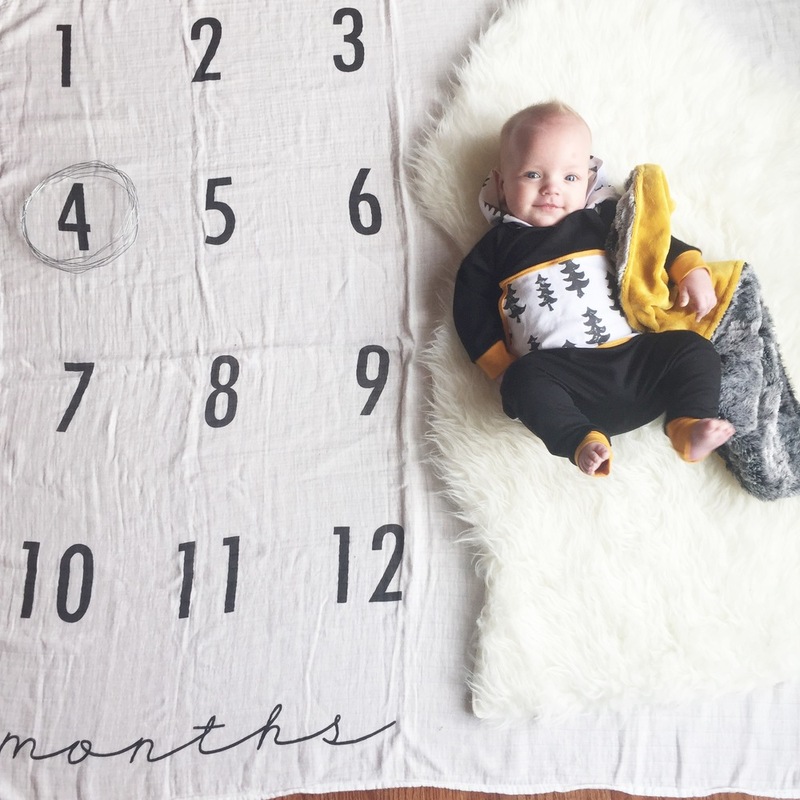 The "Monthly" Milestone Blanket is the perfect way to take a picture each month to show how they grow throughout the first year. The "My First" Holiday Blanket is the perfect way to show what they looked like on each holiday and how big they were. Both are great to show mamma's personalities with how they accent the blankets, as well as adding baby's favorite things to remember, such as favorite blanket, binkie and much more! These blankets have endless possibilities. You can announce your pregnancy and also wrap them up in a swaddle and show them on their "birth" day! Congratulations to Whitney, the winner of the Baby Essentials Giveaway!! !